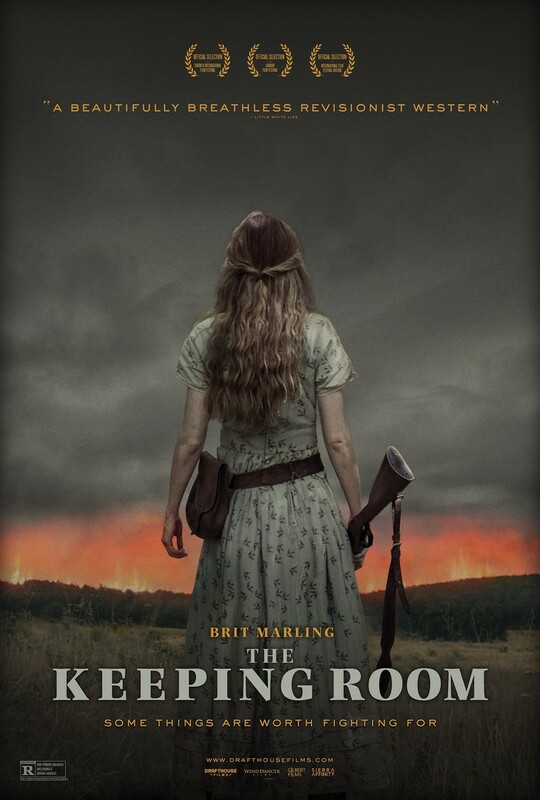 The Keeping Room DVD and Blu-ray release date was set for February 2, 2016. The end of the Civil War is fast approaching. The South is on the run and the Union and gaining ground at a breakneck pace. For those in the line of the Union army it is a scary time indeed. Fearing the wrath of the coming army, three women, two sisters and a slave, have no one left to call on and must band together to defend their home from a rogue band of Union soldiers.